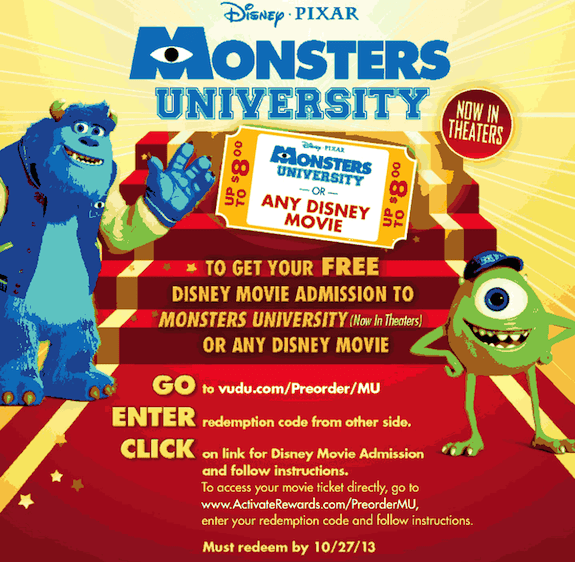 Pre-Order Monsters University on DVD and Blu-Ray for Disney Freebies! 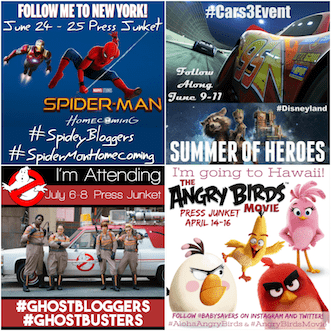 The newest Disney Pixar movie is still going strong in theaters, but it's not too early to pre-order Monsters University and enjoy some fabulous perks while you do it! There are some great perks included with this set. 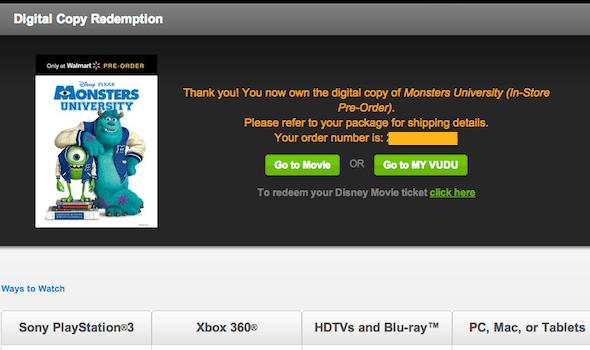 In addition to the movie itself, I want to share three great reasons to Pre-Order Monsters University Now! 3. Cupcakes and Juicy Juice! Cupcakes? Stick with me. Every Monsters University Pre-Order comes with a coupon for $1.50 off two Juicy Juice products. 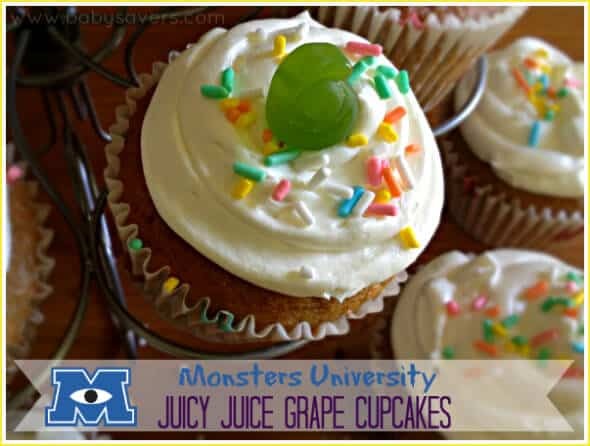 Use that coupon, save money and make some Juicy Juice grape Monsters University cupcakes! 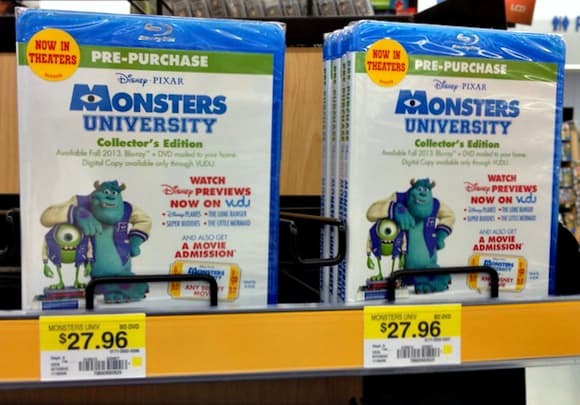 You can pick up your Monsters University Pre-Order package (just like mine) at Walmart through July 19th, and your DVD/Blu-Ray set shipped to your door in Fall of 2013. 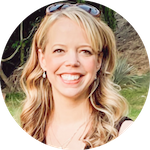 I can't wait to receive mine, but I'll be enjoying the perks offered with the pre-order today! Wait…is The Little Mermaid about to get rereleased? Squeeeeee! It sure is! I’m sure it’s going to be beautiful!